The quiz show is traveling the country looking for big winners. 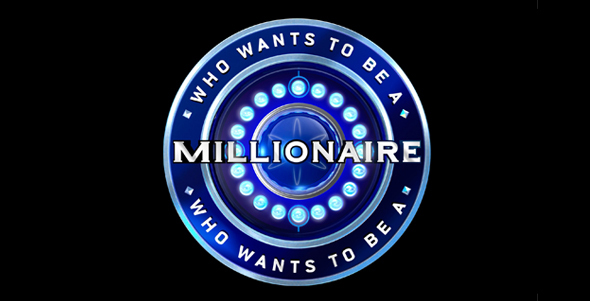 Who Wants to be a Millionaire is getting set to record its newest season and is looking for a new batch of contestants to take on the game. The series, now hosted by Chris Harrison of ABC’s The Bachelor, will be traveling across the country looking for contestants in June. Even if you can’t make it to one of the dates, you can submit a video application here and try to make it to the million dollar table. Keep checking the show’s website for info on New York City auditions as well. For now, though, here are the dates and locations of road auditions during June. Click each listing for info. Speciality auditions for bachelors, whiz kids, military families, future college freshman, and people with a bucket list, as well the usual Movie Week, are around also. Visit the website for more info.